Cindy follows the recommendations of the American Veterinary Society of Animal Behavior (AVSAB), using scientifically-based principles of positive reinforcement, classical conditioning, operant conditioning, desensitization, and counter conditioning to change behaviors. She never uses physical or emotional pain, force, coercion, or harmful corrections to modify behavior. Not only does Cindy have a way with animals, she has a way with people, too. 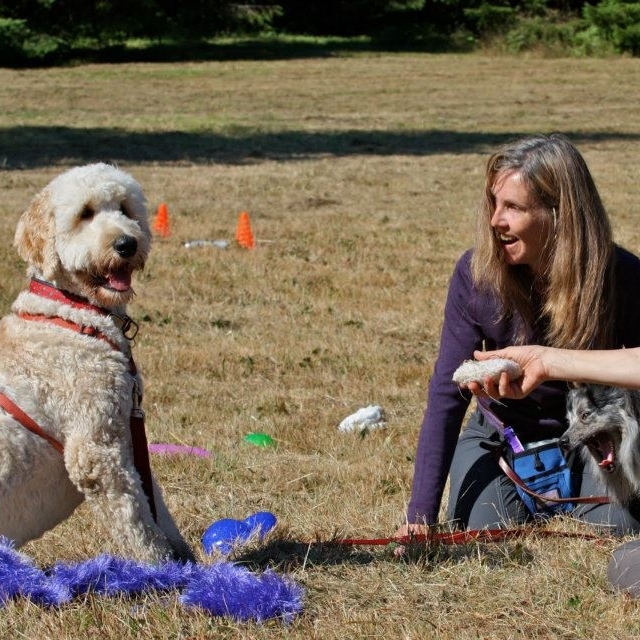 Many years of helping those affected by life changing events and transitions, have given her a unique ability to understand the problem, find the solution and patiently teach your dog how to behave. You’ll learn why your dog behaves the way he does, how to read his body language so you can know his emotional state, and the quickest, most lasting methods for changing behavior. In private consultations in your own home, her home office, or wherever you need her, Cindy will ease the burden of training for you, creating a behavior plan that is science based, effective and long lasting to bring about your dog’s desired behavior. If you have a puppy, newly adopted dog, or long time companion who needs help, we have the answer. Whether it is learning basic manners, new skills, or finding solutions to behavior problems, Cindy will help you get started on the right paw. Dog Training from the heart! Cindy knows first hand what it’s like to live with a dog who has behavior problems and health issues, and how family relationships can be disrupted when a dog is new to the home, develops behavior problems or is not able to cope with life changing transition. She is considerate of your feelings, your relationship with your dog, and your family situation. Knowing what to do and finding the time to train can be difficult, especially for dogs who lack basic manners or have developed behavior problems. Most of us have busy lives, and our dogs spend many hours home alone. Some dogs haven’t learned how to be alone. Some are bored, lonely or stressed and resort to behaviors like chewing, digging, jumping, barking, or escaping. Others are so wound up they cannot relax or control themselves. Some suffer from hereditary or emotional disturbances that result in more serious problems such as aggression or fear related behaviors. 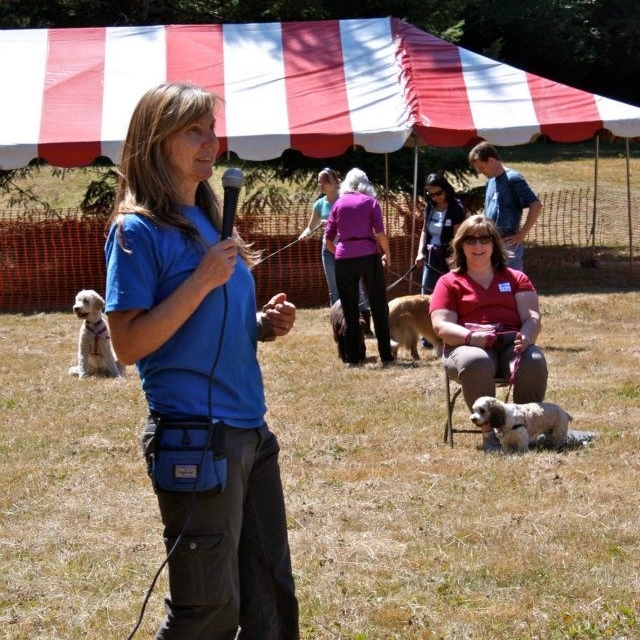 Cindy Ehlers is a Certified Professional Dog Trainer, CGC Evaluator, Therapy Dog Instructor and Animal Assisted Crisis Response Team Trainer/Evaluator with over 20 years experience in applied dog behavior specializing in Simple Solutions for Serious Problems and other not so serious problems. Consultations in your home, her home office, or where ever you need her. Follow up phone and email support is included . Other services provided are psychiatric service dog training, therapy dog courses and Dog Behavior workshops throughout the US. Cindy has worked professionally since 1998, developing programs that specialize in providing animal assisted emotional support to children, teenagers and adults whose lives have been affected due to life changing events, crisis and disaster. She is the founder of Animal Assisted Crisis Response and has taught Animal Assisted Crisis Response courses through out the United States. 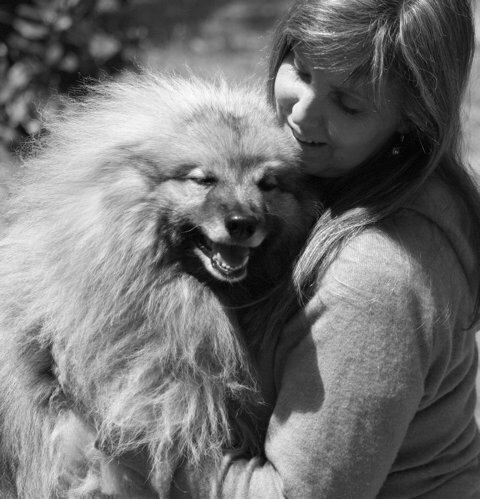 Cindy, her Keeshond Tikva and other Crisis Response dog teams trained in animal assisted crisis response, respond locally and nationally to crisis and disasters. For more information about those programs please visit the following websites.